At ICPR Family Practice, we invite you to take an active part in your healthcare… asking questions, discussing options and learning what changes you can make to live a healthier life. That’s because we view each patient’s relationship with their family doctor as a partnership, working together to help you reach your optimal health. Extended office hours and specific appointment times set aside for illness and emergencies… just two ways we make sure you know we are here when you need us. We also offer convenient in-house diagnostic services (x-rays, ultrasounds, lab tests, and more) that eliminate the hassle of running from office to office to get the care you need. We make you feel at ease. Friendly faces willing to help is what you can expect when you walk in our doors. 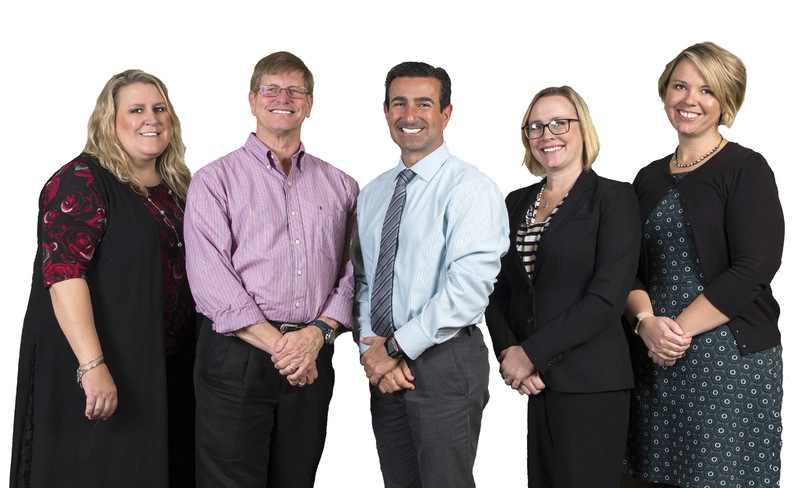 We work together as a team – from our physician, physician assistant, nurse practitioners and physical therapist right down to our nurses, office staff and administration – to ensure your experience with ICPR is one you will be more than happy to tell your friends about. We place you in hands we trust. We believe in treating the total person who walks in our doors… not just their symptoms. We are here for you. We’ll do our best for you. That’s why when your health concerns require specialized care, we make sure you’re referred to doctors we trust. We deliver the very best. The field of healthcare is ever-changing, but it is our goal to remain a leader in our community. We’re experts in diabetic care and treatment, and a leader in pain management. Our KNAP™ program is revolutionizing the treatment of knee pain, without knee replacement surgery. And we pay attention to what is important to you, providing you with up-to-date information about your illness and care plan. We’re committed to delivering our very best… every time.